Traditional Heritage Lok Virsa has organized training classes for children (7 14 years of age) in “Traditional Pottery Making” started here on October 3. The programme has arranged under Lok Virsa’s ongoing Craft of the Month popular programme series in collaboration with Federal Directorate of Education. reviving dying traditional skills and inculcating knowledge among the younger generation, particularly children about the rich craft heritage of Pakistan. 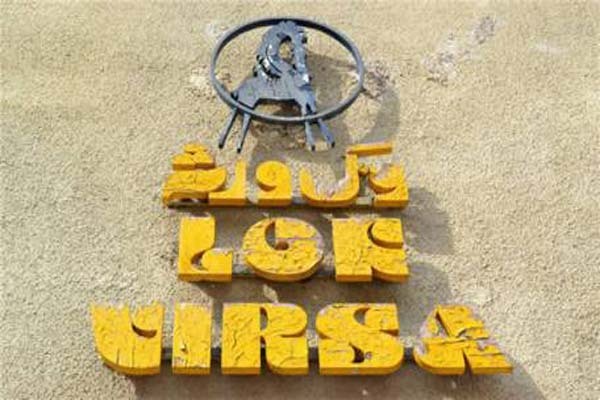 from different parts of the country will demonstrate their skills and teach craft making techniques to children for a week daily from 10 am to 5 pm at Lok Virsa Heritage Museum. “Pakistani children has a great potential to learn knowledge about craft heritage of Pakistan. Here we also saw little boys who were equally keen to gain information about the Pottery Making techniques. ownership for their culture, create respect for different professions and character building. It helped understand the contribution of artisans in the sustainable development of their community and country at large” she added. people belonging to other walks of life thronged the event.